Autech is proud to welcome David Rodriguez to our installation team. Sgt. 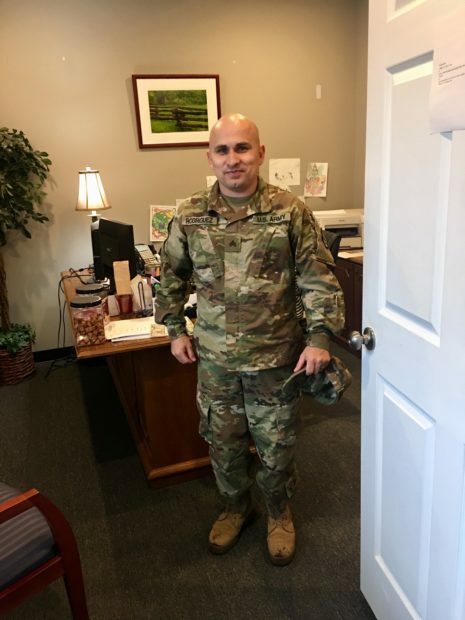 Rodriguez is not only a valuable asset to our team but he is also a combat veteran that has served our great country with deployments in both Iraq and Afghanistan. Please join us in welcoming Sgt. Rodriguez. Go Army!